What are my options when it comes to final interment of cremation ashes? 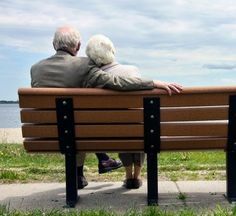 When it comes to cremation options there are several that a family can choose. With cremation ashes or cremains as they are referred to, can be interred in the ground, scattered in a designated garden for scattering cremains or can be interred above ground. Above ground burial are called columbarium. The columbarium is a solid granite structure with compartments called a niche for placement of cremation urns. These structures are usually a larger size and can contain several niches. RD Hillcrest Columbarium is owned by RD family funeral chapel and is located at Hillcrest Cemetery in Weyburn. It contains 64 niches with each niche holding up to 2 urns. With the purchase of the niche comes a personalized bronze plaque that contains a small design, family name, personal name and dates for each individual. The columbarium has 2 sides to the structure. There are 4 rows containing 8 niches in each row. Pricing varies dependent on the row that is chosen. Another type of columbarium is a personal estate columbarium. These are for two, three or four niche compartments and usually are for one family only. These can be placed in cemeteries that have areas designated for placement of this type of columbaria. In Weyburn, Hillcrest cemetery has a selected area for this type of structure. The family name can be added to the top face of the columbarium and the niche doors can be personalized for each individual. As the photo at the top shows, there is space for a flower vase. 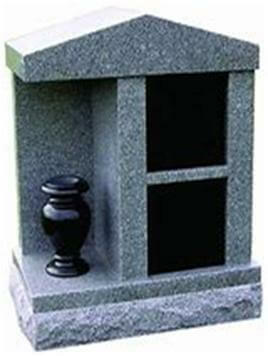 With personal columbarium, we are able to design a size, number of niches, several color choices and optional pricing. If you have any questions or would like to look at some options, please contact us or stop by and talk to a funeral director.